AMAZING ANIMAL FACTS- WATERY FRIENDS! 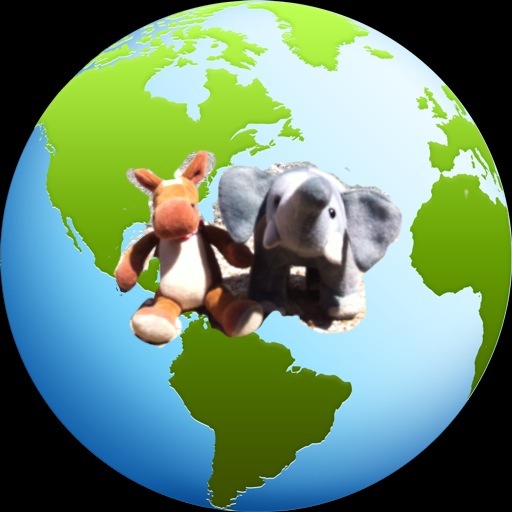 We have some amazing facts about our ocean dwelling animal friends today! Come learn cool stuff! 1. 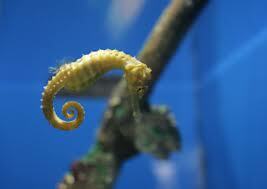 SEAHORSES SWIM AT .01 MPH! Don’t enter these guys in a race. 2. 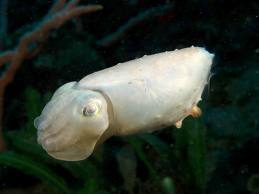 A CUTTLEFISH HAS 3 HEARTS. Does that make Valentine’s complicated for them? 3. 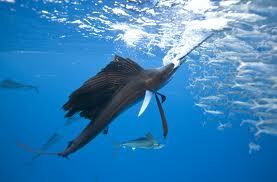 A SAILFISH CAN SWIM UP TO 68 MPH! Enter this guy in a race! 4. 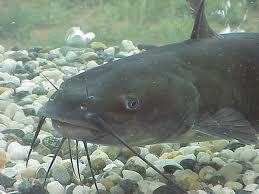 CATFISH HAVE OVER 27,000 TASTE BUDS. These guys would make great food critics. 5. 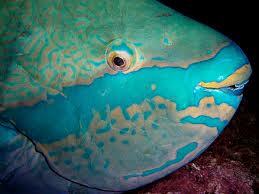 MUCH OF THE SAND IN PARTS OF THE CARIBBEAN IS ACTUALLY PARROT FISH POOP!